In Northern Ireland/Belfast as an Erasmus Trainee I got the chance with my colleague Michael to spend one month at TrainingMatchmaker.com. On the 3rd day of work: 21.03.2019 our Trainer a Chartered Marketer and founder of TrainingMatchmaker.com – Christine Watson challenged us with creating a Learning Plan Blog. The task is to list our learning goals that we have over the four weeks of this Traineeship here in Northern Ireland. Learn about Northern Ireland and about its people, by visiting pats of the country and taking free tours such as Belfast City Hall. Polish my English, spoken and written, for the practical use of English in school, in my future workplace and my free time. 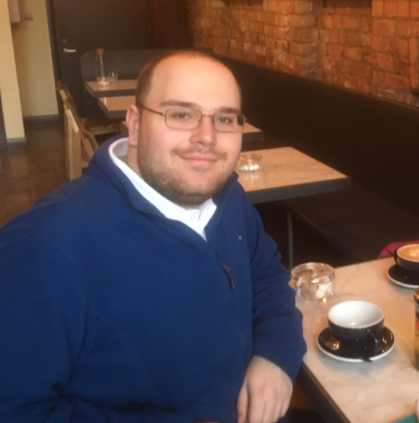 By working for TrainingMatchmaker and going to events around Belfast such as Saint Patrick’s Day and engaging in conversation with locals. Get to know work systems outside of Germany, because the work system in Germany is very strict, without much room for negotiations, seeing another work system will be a good change of pace. 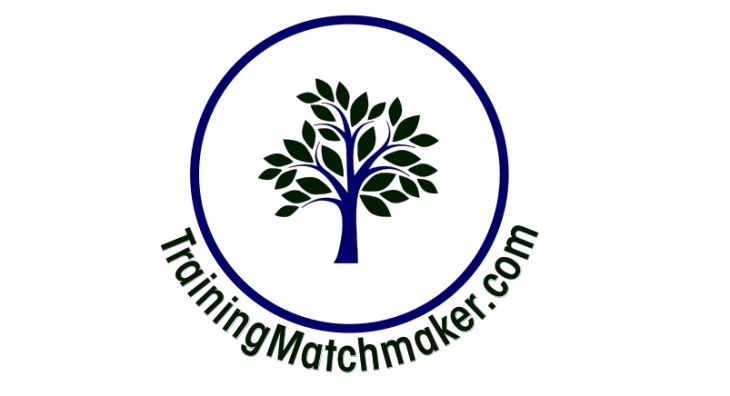 TrainingMatchmaker.com is a UK based entrepreneurial business – a very different work placement than I have previously experienced. Learn how to use free online graphic design tool Canva by watching videos and applying the gained knowledge on tasks given by my trainer. Quik by Go Pro is a program our trainer showed us on day 1. She gave us a demonstration and will allocate us some tasks to practice our skills with this program to make small videos for business use. Together with Michael Hinkel my Classmate and coworker, I plan to learn how to use IMovie for editing videos in a nearby Apple Store by attending the free #TodayAtApple courses. Learn Blogging and VBlogging, even though I have Facebook and other programs to be able to blog from I have never before blogged a single thing. Since working for Christine Watson as an Erasmus trainee I know that I have tasks that involve blogging. I have also grown interested in blogging and may start blogging myself after the traineeship. I will learn how to use WordPress. My trainer has given me an demonstration on how to use it, I also plan on using google to further improve my skill but also by practicing on tasks like this blog. I hope to learn from real Game Creators how to successfully program new games. By visiting a Game Creator Company (because my interests are in programming) I wish to understand more about what they do and how they do it. My Trainer, Christine, knows the founder of WhitePot Sudios – a game creation company in Belfast and she has advised me to get in touch with Vicky (the founder). I have also been encouraged to download and play the game tubocity which they programmed from scratch and have available on google playstore. To polish my programming skill I plan to take on 3 free courses via Open University’s free online course platform: Open Learn. I learnt about these free online course possibilities from TrainingMatchmaker.com Founder Christine on the first day of my Erasmus Traineeship. Firstly the course “Designing the user interface: Text, colour, images, moving images and sound” is one of my learning goals. It is an online course that takes 4 hours to complete. Once completed I can be awarded a certificate of completion. And lastly “Models and modelling” which goes on for 14 hours. 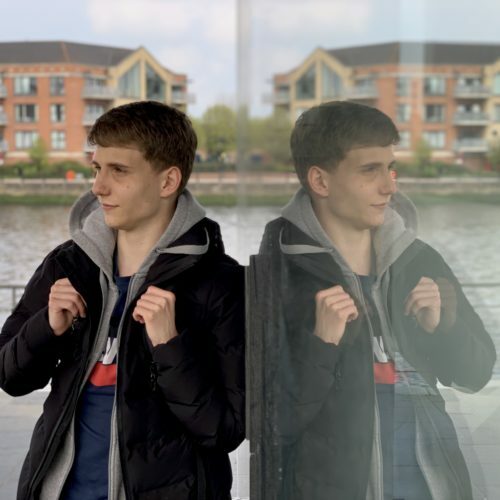 In summary I look forward to developing lots of skills and also gaining new skills through my traineeship as well as the opportunity to showcase the work that I have been able to produce in my next blog on TrainingMatchmaker.com. I also now know that I can take free courses by Harvard and MIT and maybe my learning will continue long after my Erasmus traineeship in Belfast is completed. 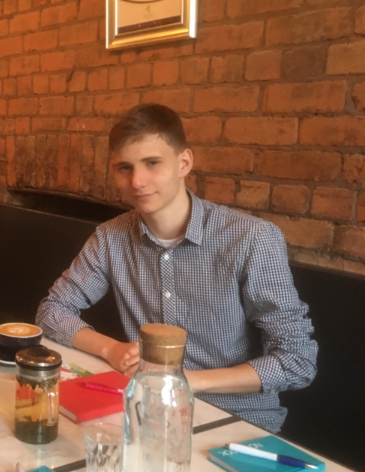 My name is Gerrit Hanusch, I am from Germany and I am 21 years old, my hobbies are in Programming, Gaming and Tabletop games. I am studying Business Management for Information Processing. I am here in this traineeship to graduate from my college where a 4 week Traineeship is required to graduate. Even though a traineeship out of Germany is not compulsory it is advised. The Erasmus programme funds me to travel and live in Belfast for four weeks.